【Properties】 This product is film-coated, remove the coating, was light yellow. 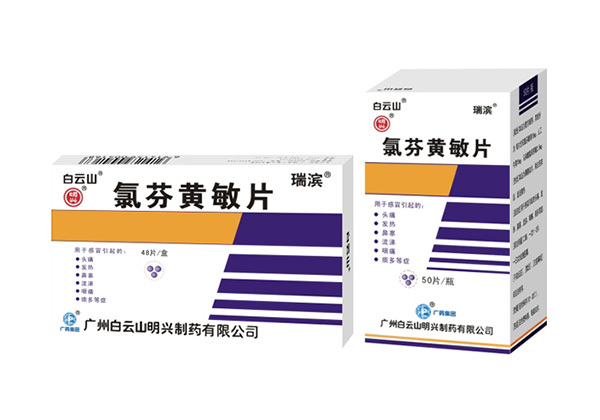 【Indications】 For headache caused by a cold, fever, nasal congestion, runny nose, sore throat, phlegm and more embolism. Dosage Oral 1-2 tablets at a time, 3 times a day or as directed by your doctor.